A Gift that arrives in time for Christmas! Need to get one last gift for Christmas? 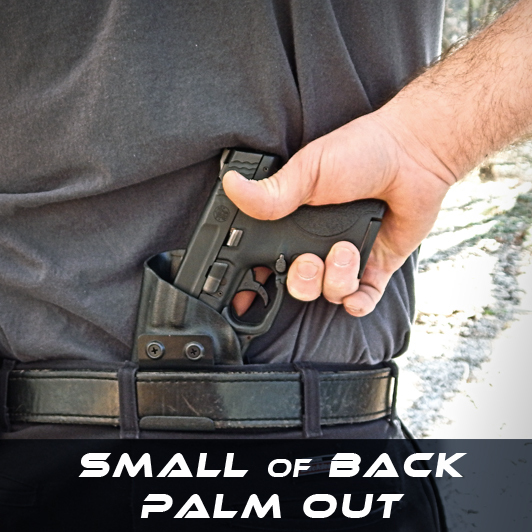 Get a gift certificate to Dara Holsters & Gear! Custom Holsters are a very personal gift, and sometimes you just want them to be able to build their own.